Operating at the speed of business requires alot of a child care administrator or director. The CCRC wants to help! Below are example forms and templates that you may use "as is" or change to meet your business' individual needs.  If you need assistance or would like the CCRC to locate a form or template for you, please call Jon Deavers at 440-242-0413 ext. 247 or email your request to jdeavers@ccrcinc.com. The CCRC can assist programs in drafting job descriptions.